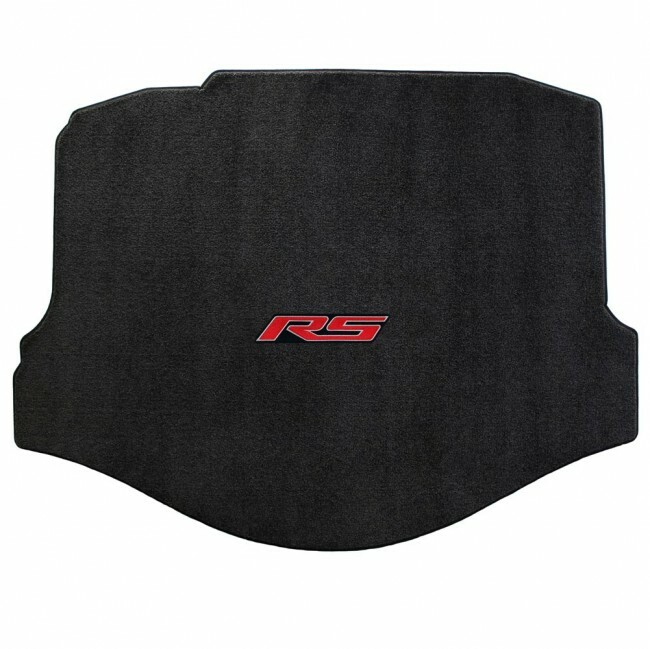 Protect your Camaro’s interior with quality Ultimat™ floor mats from Lloyd Mats. Custom-fit to each Camaro model, they provide superior protection and greater coverage than other floor mats on the OEM market. Long-wearing, premium DuPont nylon carpet with deep 5/16" pile is stain-resistant, durable and features a unique multi-layering backing for protection against moisture. Anchoring devices keep them secure so they won't slip, wrinkle or create hazardous driving conditions. Made in the USA. This item ships using our Quick Ship Program! Orders placed before 12:00 (noon) PST will ship the next business day. Please note that all orders placed after noon on Friday will be entered on Monday and shipped on Tuesday. Due to size, $18.95 Flat Rate shipping will be added at checkout. This item is shipped directly from Manufacturer.